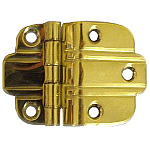 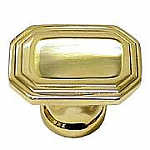 This polished cast brass Art Deco knob goes well with our Art Deco pulls. 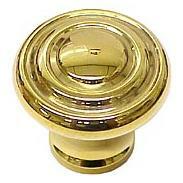 This knob would be perfect on an original piece or to use modernly in the kitchen or bathroom. 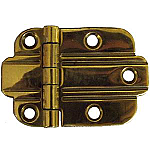 This item is $4.51 when your order exceeds $250 before shipping in qualifying items.